We spend almost a third of our lives sleeping. It is one of the most important things we can do for our bodies. So why not give the gift of great sleep to someone special in your life? In this category you will find a range of gifts that are perfect for an insomniac or someone who loves their sleep. There are so many wonderful presents that you can get for people to enhance their sleep experience. Check out our gift guides for Mothers’ Day, Fathers’ Day and Valentine’s Day for more sleep gift ideas. Sleep books are great for bedtime because they are much more relaxing for the mind and eyes than bright screens. There are a wide variety of books relating to sleep: ranging from why we need sleep to how to get your baby to sleep. Books are also a lovely sleep gift idea. Sleep gift sets are also a wonderful idea. 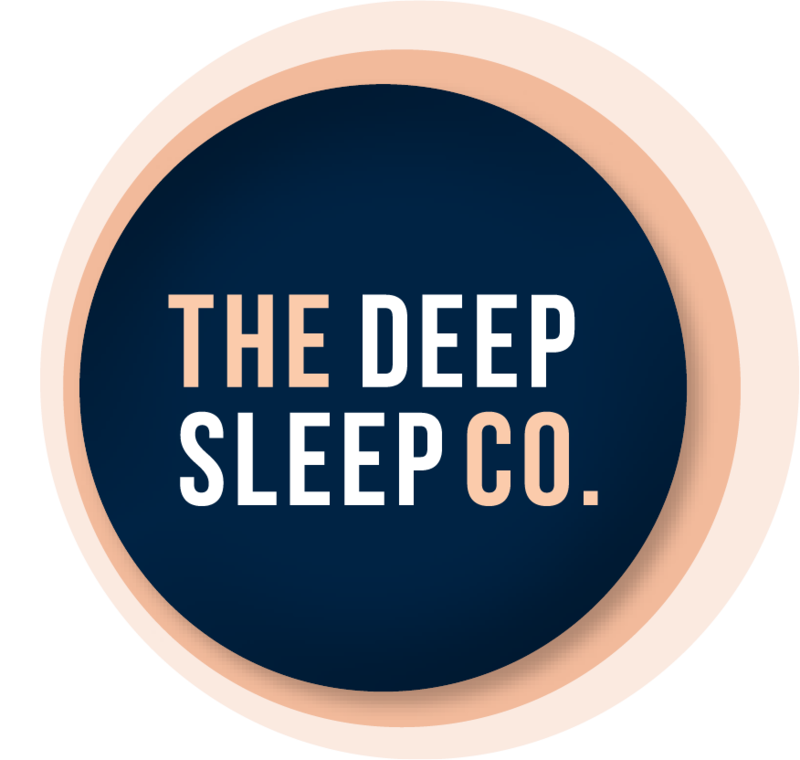 If you can’t find one that you like you can always make your own with a gift basket or travel case and some amazing sleep products from the companies shared on The Deep Sleep Co. The companies listed here offer excellent sleep gifts and sleep books and will ship to anywhere in Australia. Don’t forget to check out our guide to shopping online for sleep products. 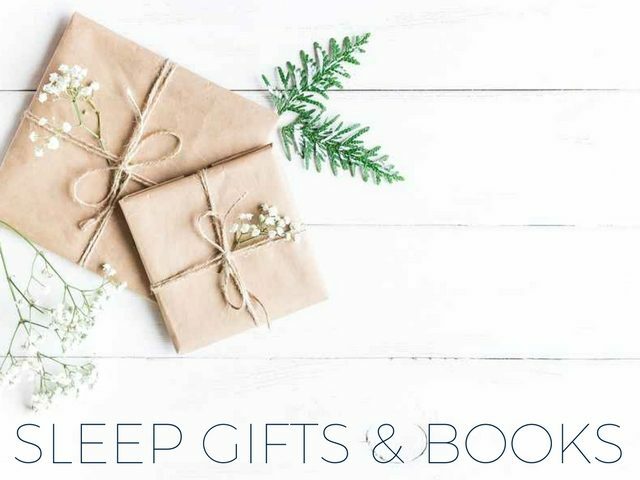 The products section on this page showcases some of the best sleep gifts and sleep books we have found. These get changed regularly so remember to check back to see new and exciting products.